Patty served as Chief Talent Officer of Netflix for 14 years. 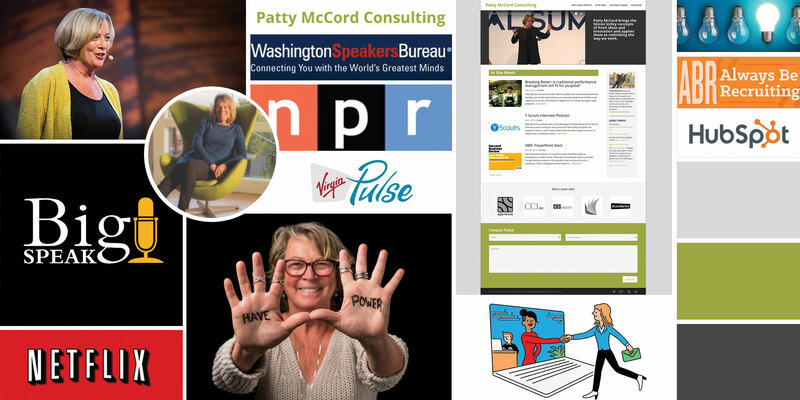 She currently coaches and advises a small group of companies and entrepreneurs on culture and leadership as the Principal of Patty McCord Consulting. From her many years working with companies that range from very large global tech companies to small very small innovative start-ups, Patty saw first-hand how companies can become slow and complacent and employees become cynics and whiners. She spent 14 years at Netflix experimenting with new ways to work. Making the Netflix culture deck become reality for the people who work there. From abolishing performance reviews to challenging the need for policies, Patty believes people come to work as fully formed adults with a desire to make an impact and be proud of what they do and she’s on a mission to spread the word that we can do this differently.